ACOS Donation Center will be open this Saturday March 28th for donations 8am to 12pm 605 Elmwood Avenue, Providence. 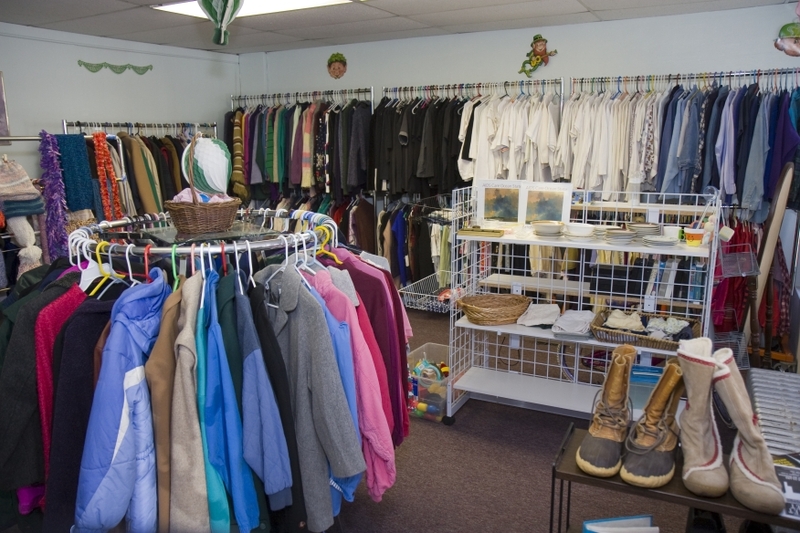 AIDS Care Ocean State’s Donation Center is in need of clothing, household items, personal hygiene items, furniture, and anything else in good shape you are getting rid of. The donation center helps our clients and the clients of McCauley House as well as anyone in need at no cost. So if you have items to donate we are opening this Saturday March 28th from 8am to Noon to accept donations.